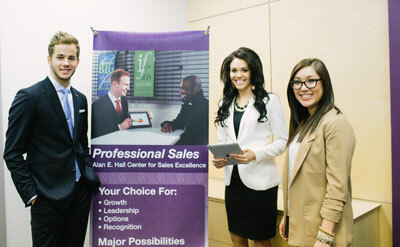 Why Choose Professional Sales at WSU? manufacturing plants, professionals, and public and private institutions. 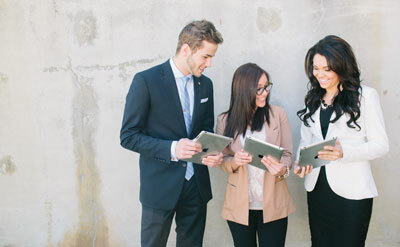 You will learn all aspects of professional sales, including basic and advanced selling techniques, customer service, contract and sales negotiations, team leadership, supervisory techniques and sales personalities and profiling. Practical experience gained through internships and cooperative placements will enhance your classroom learning.